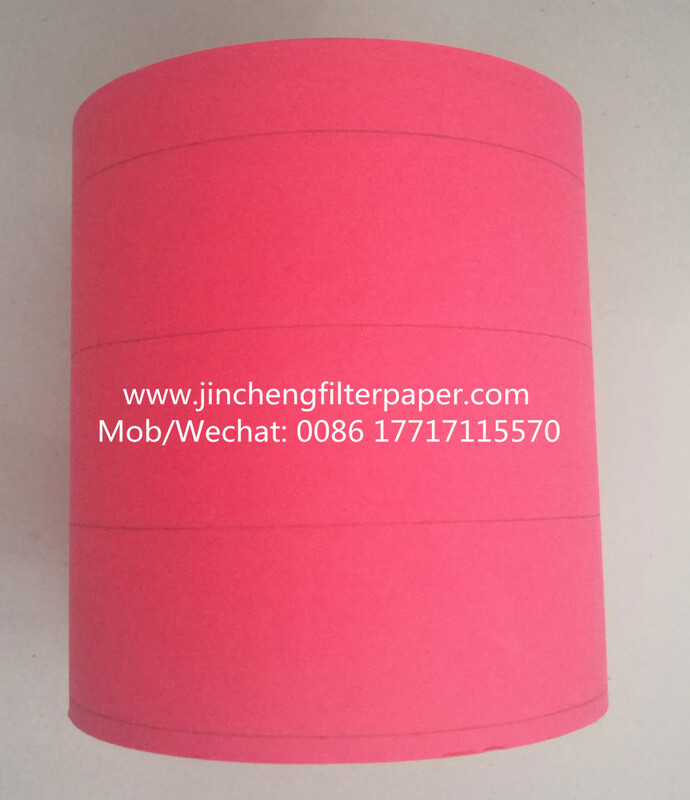 Filter paper has the technical features of basic weight, thickness, air permeability, corrugation depth, bursting strength, stiffness, pore size max, resin content, colour and packing type. Air Filter Paper is used in air filter elements, and the filter element can be used in a large area, such as filter for light and heavy cars.Our air filter paper can be supplied in roll, plain or corrugated. Technical Data can be as your request, and we will give you the best products and the competitive price. Transformer oil filter paper thickness is 0.60 - 1.25mm, basic weight 250 - 550g/sq.m. Sheet size: 200 × 200mm, 240 × 240mm, 280 × 280mm, 350 × 350mm, 400 × 400mm, 500 × 500mm. Looking for ideal Panel Car Filter Paper Manufacturer & supplier ? We have a wide selection at great prices to help you get creative. All the Panel Car Air Filter Paper are quality guaranteed. 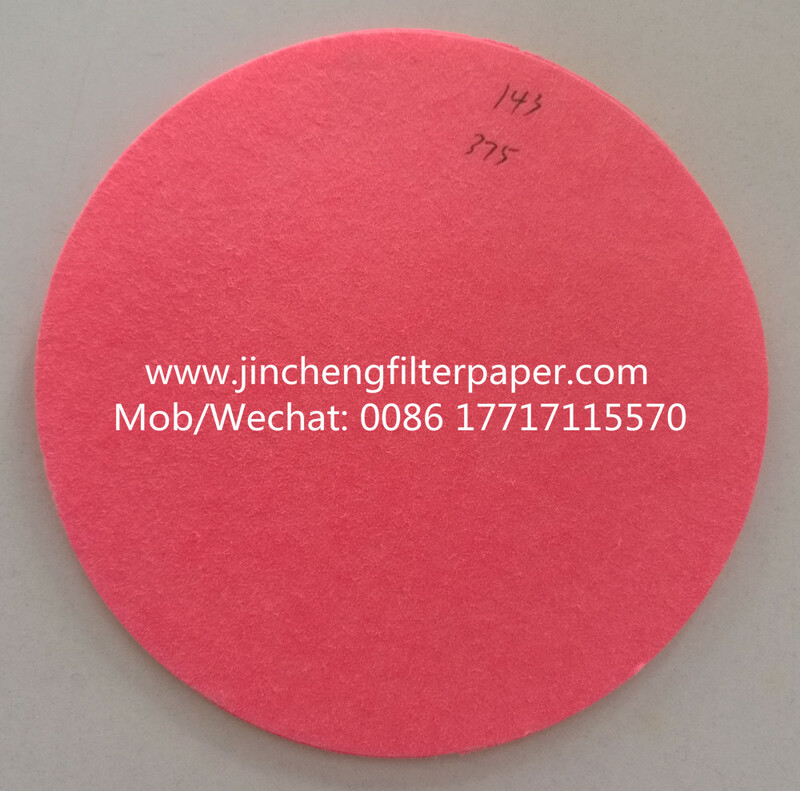 We are China Origin Factory of High Performance Air Filter Paper. If you have any question, please feel free to contact us.